Box 8 is an emerging food chain that aspires to provide an all-in-one meal within a box. Co-founded by Amit Raj, Box 8 provides a fast service. 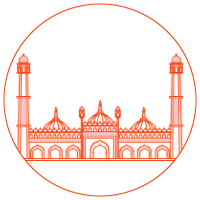 They provide a variety of Indian cuisine to choose from; the dishes are inspired by the local cuisine from all over India- 'Dilli Waale Rajma', 'Amritsari Chole' and 'Chicken Tikka' Biryani to name a few. 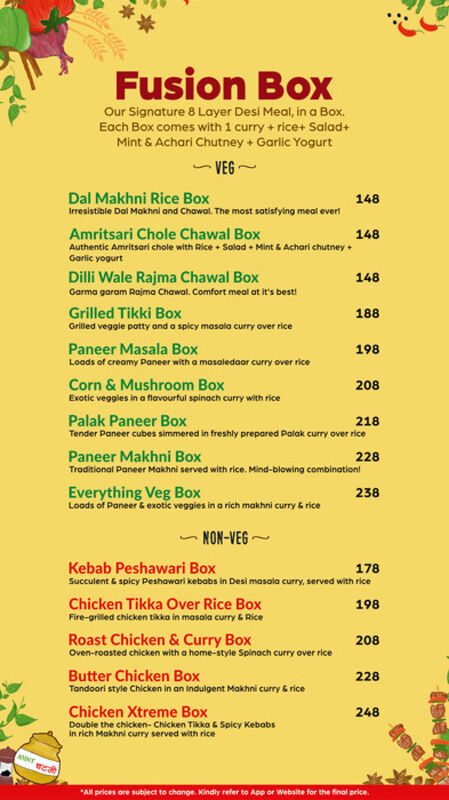 Also, their Fusion Boxes are a must-try as it provides a toothsome and fulfilling experience. To sum up the meal, they have sundry natural ice creams to choose from. When you are working long hours, fast food becomes your savior in times of dire need. Cereals for breakfast and pizza for lunch sum up your menu for each day, which at the end of it gets exhausting. To diversify your lunch selection, several small companies are launching food delivery services that has turned out to be a blessing for corporates. 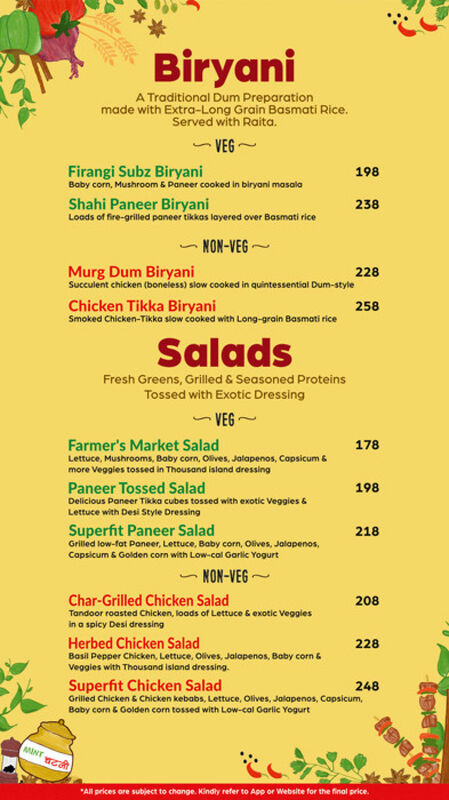 They not only offer you a vast food selection but also keeps in check the nutrition value of the meals. 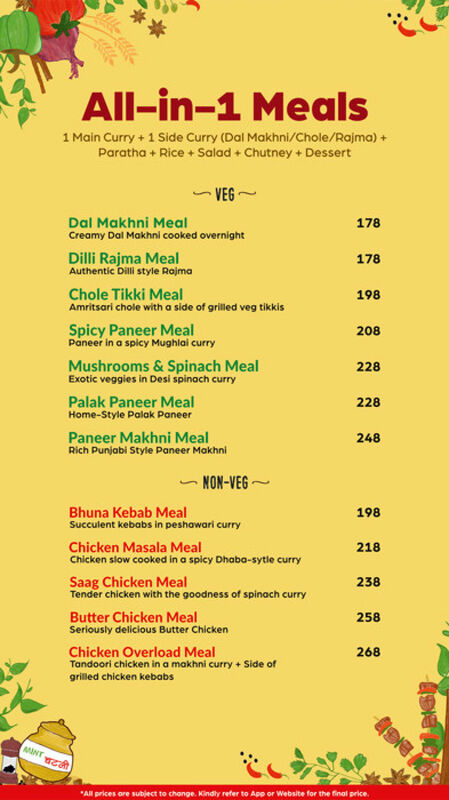 ‘Box8 – Desi Meals’ is an upcoming food chain that has casted a wide culinary net over Gurgaon’s corporate sector. 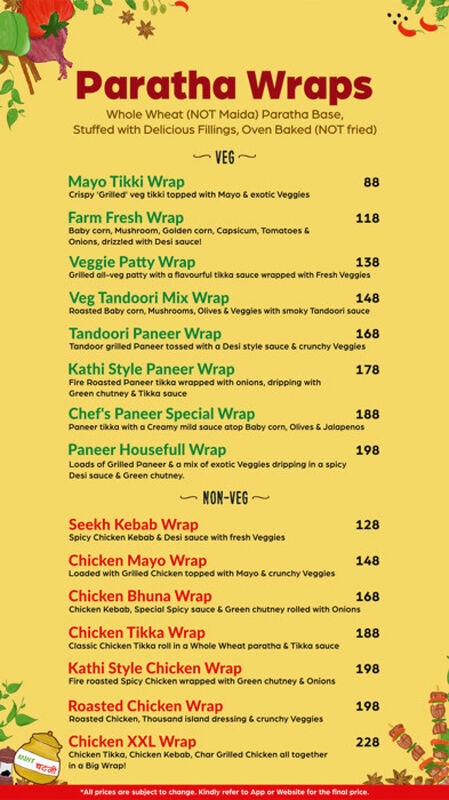 With multiple delivery outposts in Delhi NCR, Gurgaon especially, the food chain has turned out to be a salvation for the office goers with no cooking skills. 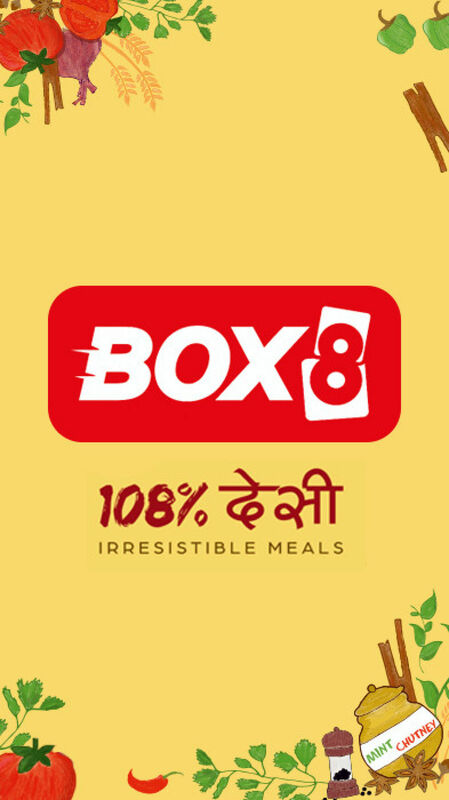 Co-founded by Amit Raj, Box8 delivers a prompt food box service where you can enjoy all-in-one meal within a box. This box is different from the regular delivery services as it also takes your health into consideration. Whole-wheat grains play a major role while composing the meal, so what goes into your body is healthy and nutritious. Cuisine wise, Box8 revolves around American and North Indian fares keeping in mind their varied clientele. They welcome bulk orders. Just call them in advance. A la carte meals as well as combo meals, both are available here. Start with a salad and then follow it up with a meal of your choice. 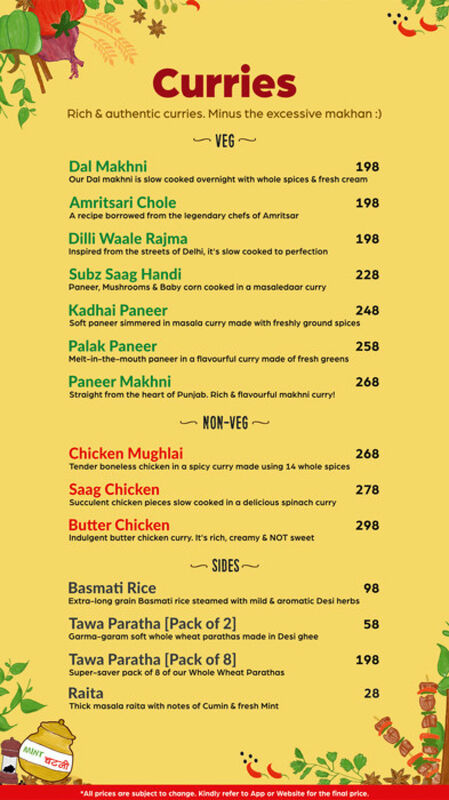 How about, chicken Mughlai, paneer overload sandwich, roasted chicken wrap, firangi subz biryani, butter chicken, dilli waale rajma, veg cheese feast sandwich, veggie patty wrap, dal makhani and fusion chicken sandwich. Treat your whole team to a tub of 100% natural ice cream in drool-worthy flavours available at Box8. Some of their flavours are very interesting like, gulab jamun ice cream, thandai ice cream, Madagascar chocolate ice cream, coconut pineapple ice cream, tender coconut ice cream and gajar halwa ice cream. Food is packed neatly and is leak-proof, no problem to take it with you back home. The way they present the food in a simple plastic box is mention-worthy. They try their best to make each box eye pleasing so when you open it, it is aromatically as well as visually pleasing. 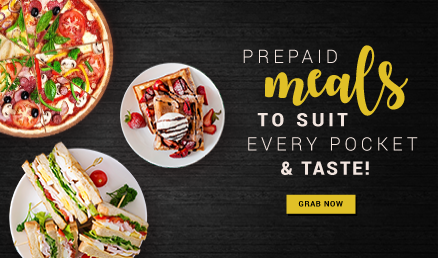 Order with us to avail pocket-friendly Box8 coupons and fantastic EazyDiner deals. Box8 is a great affordable tiffin version to have on speed dial.